We Will MATCH or BEAT Any Discount, Offer, Coupon, or Guaranty Made By Another Company! Just show us ANY Legitimate, Written Offer or Warranty from another company. If YOU don't believe that we have given you a BETTER Offer, We Will Pay You $100 for Your Time! (Homeowners Must Sign Up For & Participate in A Free Design Consultation. No Obligation. CLICK THE LINK BELOW FOR PRINTABLE VERSIONS OF THESE COUPONS! Printed Coupons MUST Be Presented to Design Consultant at the time of Initial Estimate! We	will DOUBLE the amount of any down payment! -Pretty Easy! You give us any form of Down Payment up to $2500.00, we will DOUBLE the amount of your payment! (We will match up to $5,000.00)! Total discount not to exceed 20% of normal price. 2. 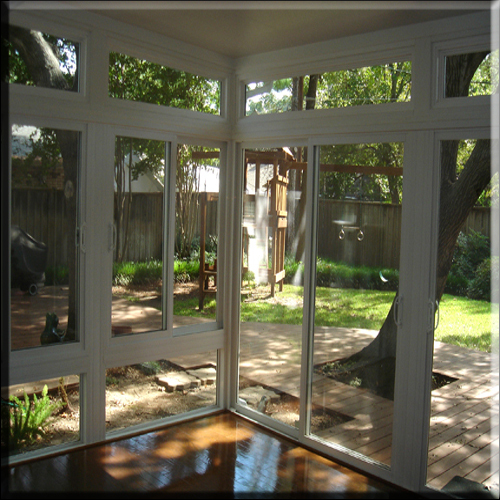 You want a SUNROOM and you really NEED new Windows? Get 10 FREE Crystal Cool™ Replacement Windows w/ the purchase of any full sunroom or conservatory! They include: Insulated vinyl frames, Guardian RLE Climaguard™ glass, Argon gas filled, Edgetech Super Spacers™, Earthwise Vinyl windows carry the Goodhousekeeping Seal™. 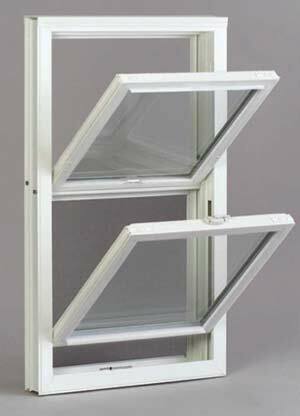 To my knowledge, there is NOT a more energy-efficient double pane, residential window available in the U.S.
*note-For comparison, these windows are in the extreme low conductivity, high visiblity, low solar heat gain class, meaning the glass must have minimum 70% Visible Light transmittance while still maintaining a Solar Heat Gain Coefficient of .38 or below w/ warm-edge spacers rated at less than 1% argon loss through weather cycle and a whole window performance of at least U.24/SHGC.38/VT.55/VT .71 (center of glass). Good on any job with a normal price between $25,000.00 and $100,000.00! Printed Coupons MUST Be Presented to Design Consultant at Time of Initial Pricing Estimate. Get a Free Patio Cover or Pergola* w/ the purchase of any Full Sunroom or Conservatory! Patio Cover/Pergola Valued at up to $7,500.00 w/ the purchase of any Sunroom or Conservatory over 200 Sq. ft. Call 1-800-798-1643 or click Info. Request Link below for a Free, No Pressure, In-Home Design Consultation. Or Free Sun Spaces Buyer's Guides! These are some of the best specials we have ever offerred and they will only be available for a limited time! 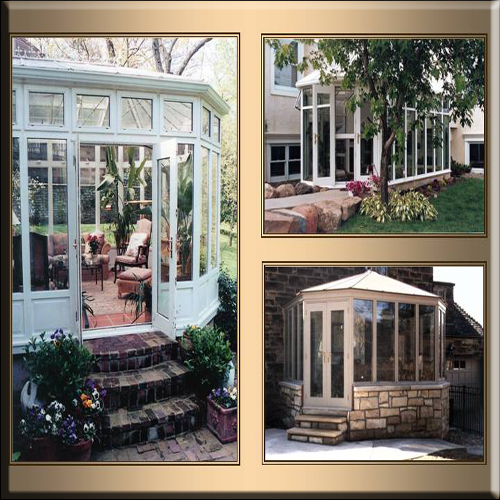 There may be additional monthly specials at our new sunroom discounts site. Click to view Larger version of these PRINTABLE COUPONS! !